King Black Acid and the Crystal Unicorn - Ain't Nobody Gonna Drink My Blood | Give it a spin! 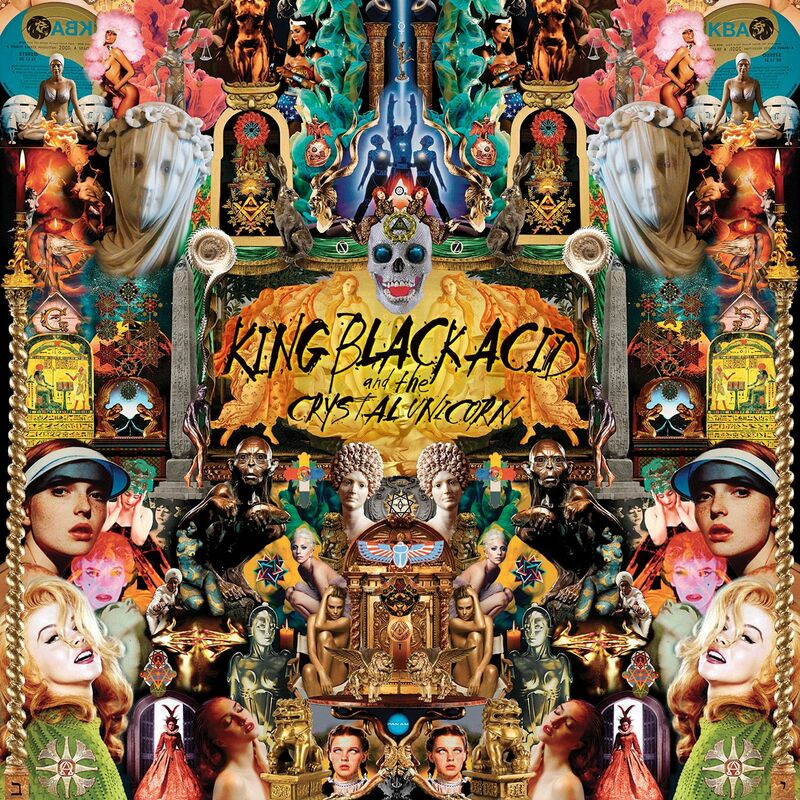 The creative calculus involved in Super Beautiful Magic album from King Black Acid & The Crystal Unicorn is very powerful and sense-titillating under our summer sun! The side project of KBA founding member Daniel Riddle, has delivered the full-length, hazing us with cinematic psych adventures ready to fascinate all alternative ears. Ain’t Nobody Gonna Drink My Blood, has an endless fractious groove with chords of the courageous 70s-80s. The track’s meditative layers will blow you away though into the future light. StonerSka in Altedelica, if it was a dessert on the music plate. Tip of the day: King Black Acid has been featured in television shows such as CSI Miami, Buffy The Vampire Slayer, MTV’s Road Rules and Real World, CNN Sports and many others! Keep updated via the official website!